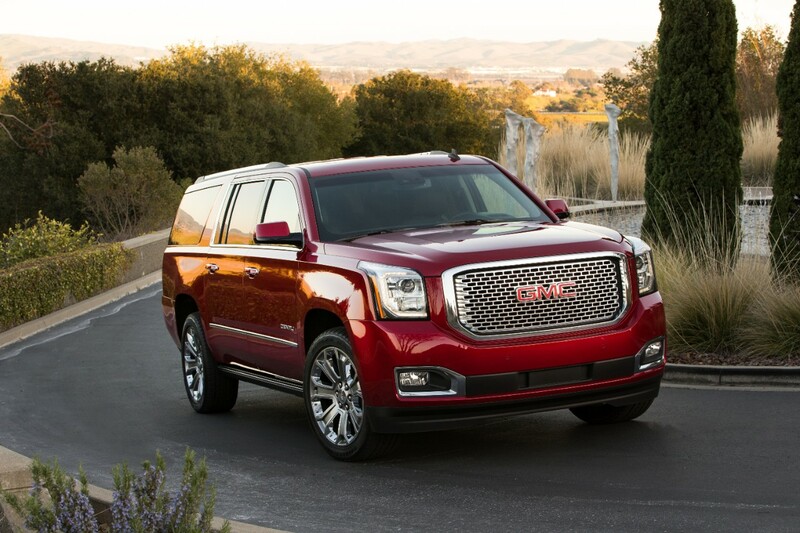 GMC’s July 2014 sales were, in a word, incredible, especially given where the automaker was just five years ago. With retail sales up 12 percent over July of last year—and total sales up 22 percent over last year—GMC not only had its best month of 2014 thus far, but it also had its best July since 2006, before the bankruptcy. In fact, each and every one of GMC’s models saw a spike in sales for a set of six months of consecutive year-over-year gains. Again, the Yukon and the Yukon XL dominated the market, with retail sales up an astounding 81 percent over last year and total sales up 37 percent. 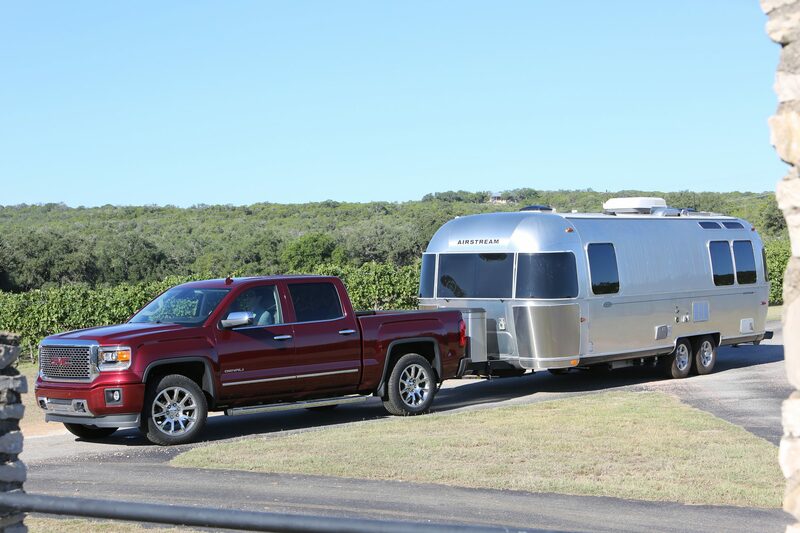 The Sierra followed suit with impressive sales gains, up 4 percent retail and 6 percent total over last July. This makes July 2014 the best July that the Sierra has seen since 2006. While the Sierra saw its best July since 2006, the Terrain managed to achieve its best July ever. Retail sales shot up 6 percent and total sales 37 percent over last year. The Acadia also saw its best July to date.